STEP UP & LEAD for Equity: What Higher Education Can Do to Reverse Our Deepening Divides makes the case that America's persistent gaps in education, income, and wealth are widening, with the fastest growing segments of our population the least likely to have the opportunities they need to succeed. 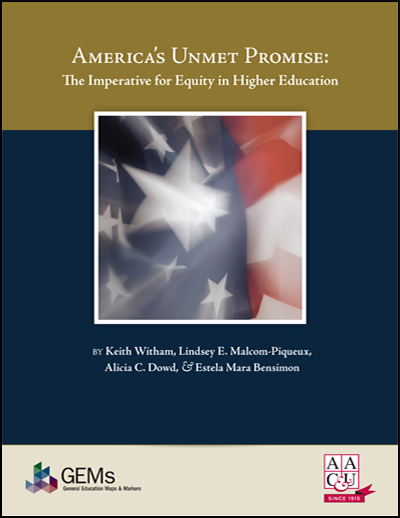 It argues that, to effectively educate today's students, higher education must focus more urgently on equity—and on bringing together what we know about closing achievement gaps and advancing high-quality learning outcomes for all students. 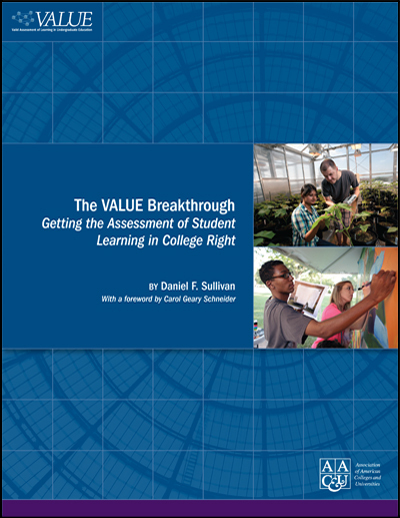 This brochure builds the case for leadership to challenge the status quo and make the most empowering forms of college learning available to all students. STEP UP & LEAD for Equity is a Call to Action, supported by clear and convincing data, for college leaders to accept this challenge and begin this work by examining their own institutions' history and data to develop an action plan. It is ideal for advancing dialogue on campus and in the community. 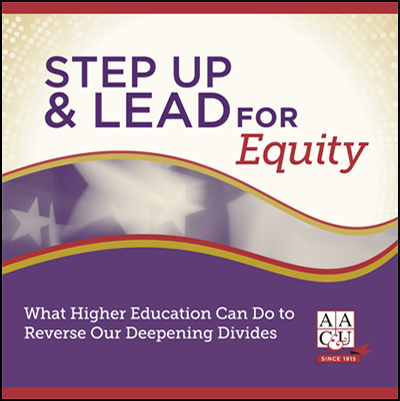 STEP UP & LEAD for Equity concludes with a series of action items applicable to all institutions and can be used in combination with AAC&U's America's Unmet Promise: The Imperative for Equity in Higher Education and Committing to Equity and Inclusive Excellence: A Campus Guide For Self-Study and Planning. Order Print Copies: Limit 50 per person. 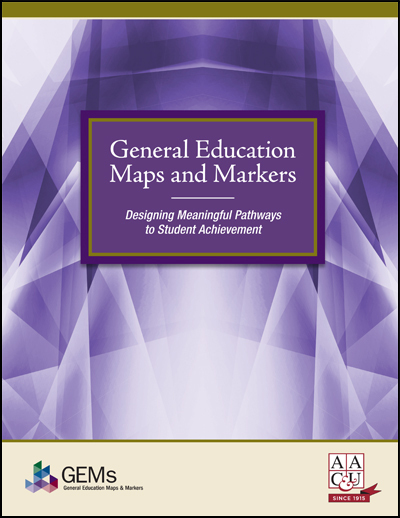 If you need larger quantities, please email Kennya Porter-El at porter-el@aacu.org.